A clear sky. Low around 55F. Winds SW at 5 to 10 mph..
A clear sky. Low around 55F. Winds SW at 5 to 10 mph. 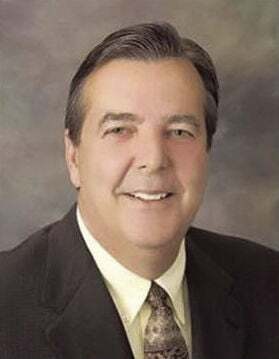 PALMDALE — Councilman Steve Hofbauer will take over as mayor of Palmdale next month, the first time the city will have a new mayor in more than a quarter century. Hofbauer beat longtime Mayor Jim Ledford in Tuesday’s election by more than 2,000 votes, in semi-official results reported by Los Angeles County election officials, Wednesday. An estimated 984,000 provisional and vote-by-mail ballots remain to be counted in Los Angeles County overall and the next update to the results will be on Friday, county election officials said. As of Wednesday, Hofbauer had 10,631 votes, or 44.59% of the total, to Ledford’s 8,502 votes, or 35.66%. Challenger, V. Jesse Smith, co-founder of The Community Action League, was in third place with 4,709 votes, or 19.75% of the total. While cautioning that he would await the official results with the outstanding ballots before feeling secure in his victory, Hofbauer was preparing to move forward with the community. The race was shadowed by criminal corruption charges against Ledford, in a case that has been slow to move through the court system. 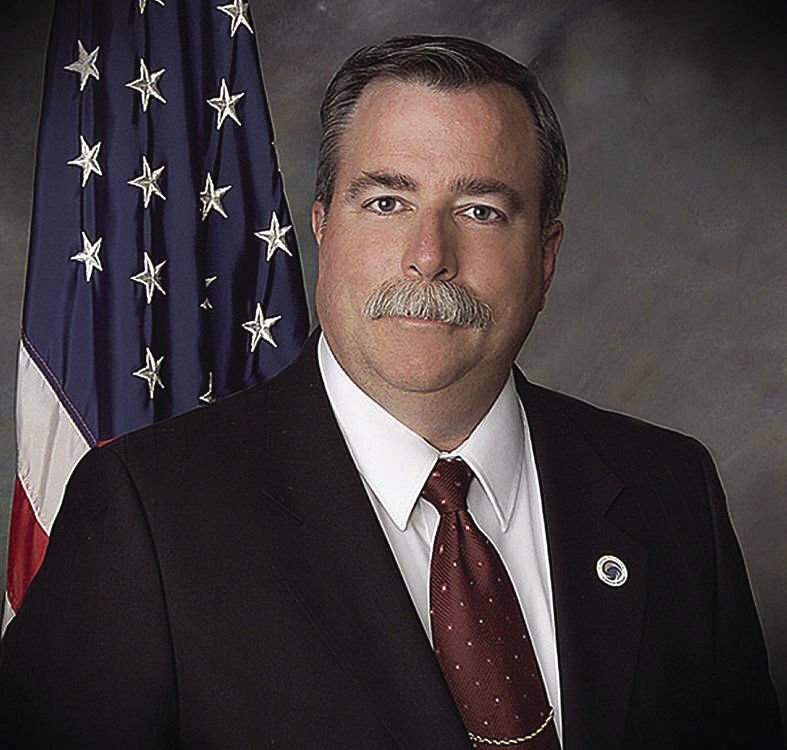 Ledford pleaded not guilty in August to five fel­ony counts in the criminal cor­rup­tion case in which he and two co-defendants are accused of conspiring to embezzle hundreds of thousands of dollars in NASA funds from a Palmdale-based nonprofit edu­ca­­tional organization the co-defendants ran. The plea came more than a year after the charges were initially filed June 21, 2017, as the ar­raignment was post­poned six times. Ad­diti­onal charges were filed in January. Hofbauer was first elected to the City Council in 2003, after serving 13 years as a Planning commissioner. Ledford served for 26 years, the city’s longest-serving elected mayor since its founding in 1962. The city did not begin directly electing mayors until 1988, when William J. “Pete” Knight was the first. While conceding it was unlikely the outstanding ballots would shift the race, Ledford said he plans to continue his involvement in the community. Both Ledford and Hofbauer mentioned they were disappointed there were no candidate debates during the race. While voters appear to have elected for a change in the mayor’s office, those in the City Council’s 4th District chose to return incumbent Juan Carrillo to the Council. He had 2,939 votes, or 63.75% of the total, while challenger Oscar Aleman, a former Planning commissioner and businessman, had 1,671 votes, or 36.25% of the total in the semi-official results. Carrillo, a former Palmdale School District trustee, was first elected to the council two years ago, in the first election under the city’s new district format, in which voters only vote for the seat representing their portion of the city. Palmdale voters also cast votes Tuesday for directors representing two divisions for the Palmdale Water District. In the Division 2 race, chal­lenger Don Wilson, a school personnel com­mis­sioner, extended his lead from the early results, with 1,818 votes, or 61.17% of the total vote, in Wednesday’s semi-official results. Incumbent Joe Estes had 1,154 votes, or 38.83% of the total. Estes’ tenure on the Board has been marked by periods of contention with other Board members, most recently in a dispute over his use of the district’s administrative office ad­dress in his campaign fil­ing and absences from meet­ings in recent months, following surgery. In the race to represent Division 5, current Board President Vincent Dino held on to his seat for another four-year term, with 2,107 votes, or 71.54% of the total. Challenger Sheik Aslam, a teacher, had 838 votes, or 28.46% of the total in the semi-official results. The semi-official results changed very little from the early returns, with both incumbents appearing to have retained their seats. Dr. Phil Tuso had 32,525 votes, or 40.07% of the total, while Dr. Don Parazo received 26,835 votes for 33.06% of the total. Challenger Michael Rives collected 21,816 votes, for 26.87%.